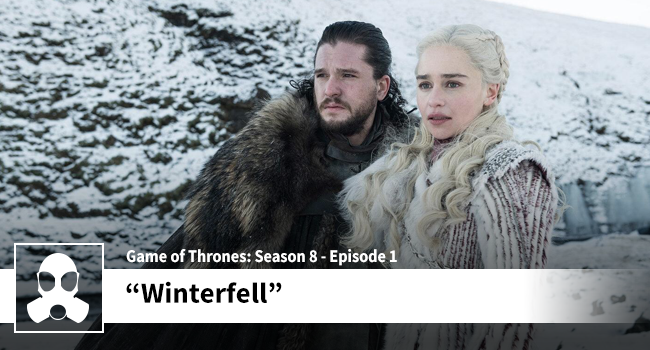 Jessica and Dean are back to kick off the final season of Game of Thrones and all of their favorite characters are back! We have the following: Brandroid, Sahnza, Dany (Boo! ), Arya, Arya’s boyfriend, and of course the beautiful, noble, brave, and loyal Ser Jaime Lannister. It’s a bit underwhelming, but to be expected as we set up the close-out of the entire series. This entry was posted in Game of Thrones Podcast. Bookmark the permalink.